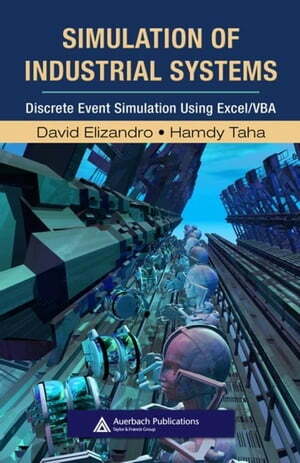 Collins Booksellers - Simulation of Industrial Systems: Discrete Event Simulation Using Excel/VBA by Elizandro, David, 9781420067453. Buy this book online. · Introduces the Design Environment for Event Driven Simulation (DEEDS), an original simulator, which facilitates the modeling of complex situations using four (self-contained) nodes: source, queue, facility, and delay. With the comprehensive instruction provided within these pages, in combination with the flexibility of the DEEDS program environment, operations managers will be able to harness the power of discrete event simulation to streamline their production environments.